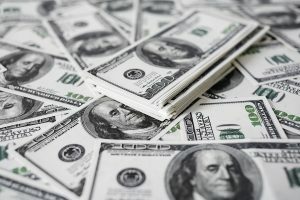 A Chicago family has been awarded an unprecedented settlement in the amount of $53 million twelve years after negligent healthcare resulted in birth injuries to an infant showing symptoms of fetal distress. The lawsuit alleged that medical staff employed by the University of Chicago ignored the child’s mother for hours even though she was in desperate need of an emergency C-section. Twelve years later, the child is unable to walk or speak and will suffer from neurological impairment for the rest of his life. 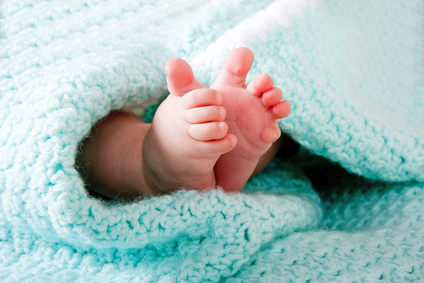 This case is an example of the types of claims the childbirth injury attorneys of Rosenfeld Injury Lawyers LLC take on in their pursuit of enacting real change in the healthcare industry. Lisa Ewing was under the illusion that she was receiving the best care available and that her child’s birth was proceeding exactly as planned. While in labor, however, she went for extended period without any supervision or follow up by nurses or doctors. It was during this time that it is alleged her child went into fetal distress. On a cold night in the end of October of 2005, Francis Lebron entered Gottlieb Memorial Hospital in Cook County, Illinois to undergo a Caesarean section. After being admitted, she was placed under the care of Dr. Levi D’Ancona and Florence Martinoz, a registered nurse. However, things did not go swimmingly. Her child, Abigaile Lebron, was born with severe brain injury and impairment as well as cerebral palsy. Consequently, doctors discovered that she would not develop brain functions normally or be able to eat without the assistance of a feeding tube. For the economic and noneconomic damages (i.e. trauma, medical costs, and reduced quality of life to name a few), the Lebrons sued the hospital as well as the attending doctor and nurse. The family soon ran into the wall of existing laws. Just in that same year, through 735 ILCS 5/2-1706.5, the Illinois state legislature had put a cap on non-economic damages at $500,000 for doctors and $1,000,000 for hospitals for “any medical malpractice action or wrongful death action based on medical malpractice.” The Lebrons’ claim asked for a lot more than that. Based off of the Illinois Supreme Court’s ruling in Best v. Taylor Machine Works (179 Ill.2d 367 (1997)), the circuit court held that 2-1706.5 was unconstitutional as an improper exercise of legislative power and declared the entire act void. Unhappy with the result, the defendants appealed to the Supreme Court. Many pregnant women have taken Zofran (ondansetron) to treat morning sickness, vomiting and nausea occurring during pregnancy. However, research has linked the prescription drug to serious birth defects that include cleft palates, heart defects and other crippling conditions. As a result, many women who took the drug during pregnancy have filed suit against the pharmaceutical company and their doctors for failing to warn them of the potential risks to their unborn child. Glaxo Smith Kline is the pharmaceutical manufacturer and distributor of Zofran. 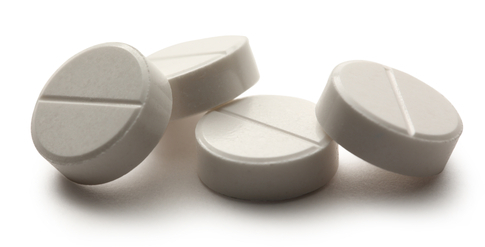 Zofran has been proven highly effective for treating nausea and other symptoms of morning sickness. However, prescribing the medication for treating morning sickness is considered an “off label” use of the drug, and does not have the approval of the Food and Drug Administration. Without FDA approval, no conclusive clinical studies have been conducted on pregnant women to determine if any contraindications or side effects were produced in the mother or fetus. Originally, Glaxo Smith Kline marketed the medication for patients undergoing chemotherapies and surgeries that produced unbearable nausea as a way to control the pain. However, because the pharmaceutical company is a “for profit” corporation, their marketers took steps to purposely push the medication for off label use. A new study indicates that mothers and babies can be protected from serious delivery complications involving C-sections that sometimes end in death. In recent years, there has been a significant rise in the number of babies being delivered through cesarean sections (C-sections). New research indicates that labor and delivery clinicians who continuously monitor women in labor tend to have a reduced number of potentially dangerous C-sections compared a hospitals that provide clinicians on standby as needed. 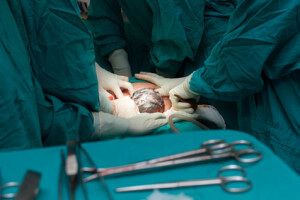 In a C-section birth, an incision is made through the abdominal wall and uterus, avoiding a traditional vaginal delivery. In recent years, one and three births in the United States have been performed through cesarean section. This number is up by 60 percent over the total number of C-sections in the 1990s. Although the procedure is used to save the lives of many babies and mothers under certain emergency scenarios, it is believed to be widely overused. Many medical professionals are concerned that many of these C-sections are performed without clear evidence of any significant improvement over newborn or maternal outcomes. Preeclampsia is a dangerous condition that can be fatal for pregnant women. 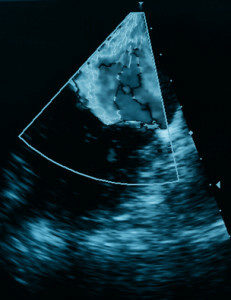 The Mayo Clinic defines preeclampsia as a condition in which pregnant women have a high blood pressure and excess protein in urine for 20 weeks after pregnancy. The cure for preeclampsia is to deliver the baby. This condition can also be fatal for a baby. Pregnant women who have this condition while a baby is still premature should consult with a medical professional to assess treatment options. One matter that is of high importance that is currently pending on my office is about a boy that sustained an injury on his brain due to the doctor’s delay in performing a C-section. Due to this injury, the boy contracted a condition known as hypoxic ischemic encephalopathy or HIE in short, which is also called perinatal encephalopathy. This is a result of the brain not being able to receive enough oxygen, known medically as hypoxia. HIE refers to all brain injuries that are caused by oxygen deprivation or hypoxia, but is only referred to injuries that are common amongst newborns which can cause long-term to permanent disability and, in worst cases, death. Brachial plexus birth injuries are a common, yet often preventable injury that can happen during difficult or complicated births. 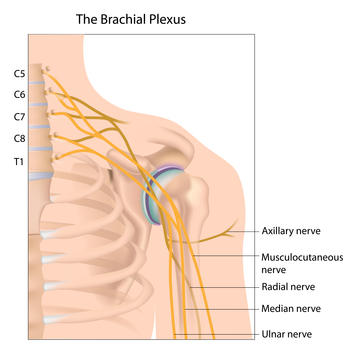 The brachial plexus is a group of nerves located in the shoulder region that control arm and hand function that when damaged in an infant can lead to long-term complications such as Erb’s Palsy. Although some infants recover fully from this type of injury within a few months, others can be left with permanent impairments and disabilities. A brachial plexus injury during birth is caused by trauma to the infant’s head, neck or shoulder, putting pressure on these delicate nerves. Often this happens when an infant’s shoulder becomes wedged behind their mother’s pelvic bone, resulting in what is called shoulder dystocia. 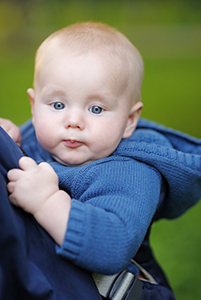 To dislodge the infant, the doctor or midwife may use traction to pull the child, which can cause pressure on the shoulder and damage the brachial plexus. The birth of child should be an exciting and happy time for the expecting parents and their families. However even with careful preparation for this event by the mother and her physician, there can be unforeseen complications that can put the unborn baby at risk. During labor a baby can become distressed and without a quick delivery, a healthy child can be at risk for serious injury and even fatal consequences. Most hospital births now use or offer fetal monitoring to measure the impacts of labor on the fetus. The monitoring can be intermittent with the use of a stethoscope to listen to the baby’s heartbeat or continuous, where electrodes are attached either externally or internally to monitor both the fetal heartbeat as well as the expecting mother’s contractions. Most people are acutely aware of the fact that depriving the brain of oxygen, even for a short period, could lead to serious problems. If the oxygen levels are low for approximately four minutes, brain cells are already starting to die off because of a lack of oxygen. 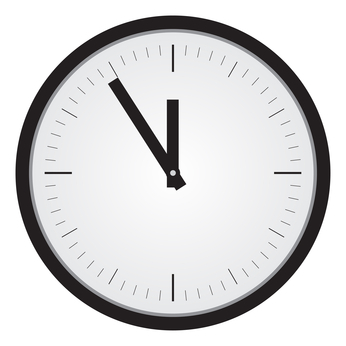 If a person goes without oxygen for five minutes or more an anoxic brain injury may occur. 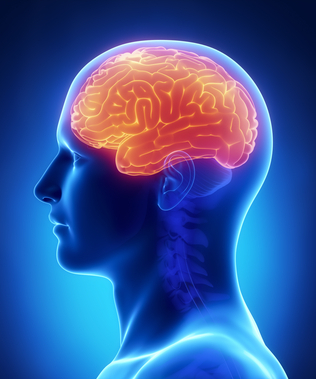 Make no mistake about it, anoxic brain injury, also called hypoxic-anoxic injury (HAI) or cerebral hypoxia is a serious, possibly life-threatening, issue. Even short-term oxygen deprivation to the brain could result in disability and/or cognitive problems. The greater the lack of oxygen for that particular patient, the more serious and widespread the injury will be.